Shebonti Ray Dadwal is a Senior Fellow with the Institute for Defence Studies and Analyses (IDSA) where she heads the Non-Traditional Security Centre. Prior to joining IDSA, she served as Deputy Secretary at the National Security Council Secretariat, and was also Senior Editor with The Financial Express. Her research focus is on Energy Security. She has several peer-reviewed articles and papers focusing on Energy Security, including a monograph on The Geopolitics of America’s Energy Independence: Implications for China, India and the Global Energy Market, and a book Rethinking Energy Security in India (2002). Her second book The Geopolitics of Gas: Common problems, Disparate Strategies is ready for publication. 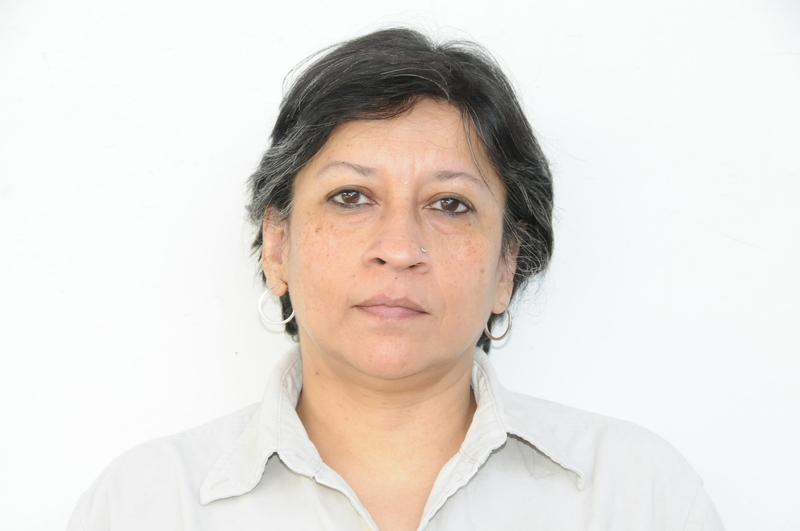 She has also co-edited a book Non-Traditional Security Challenges in Asia: Approaches and Responses, published by Routledge in 2015, and co-authored the IDSA Report on Security Implications of Climate Change for India (2009). She is a member of the CSCAP Study Group on Energy Security as well as member of the Core Group on Myanmar of the MEA’s Indian Council of World Affairs (ICWA). In April 2009, she was awarded a Chevening Fellowship by the Foreign and Commonwealth Office of the UK on completion of a course in Economics of Energy at the Institute for Energy Research and Policy, University of Birmingham, UK. She is also a member of the Editorial Board of IDSA’s flagship journal Strategic Analysis. Despite the easing of international crude prices, the central government is unlikely to cut central excise duties since a cut of Re 1 would result in a loss of revenue of Rs. 10,725 crore. China’s launch of a yuan-denominated oil futures exchange will provide it with the opportunity to create an Asian crude oil benchmark and give it more clout in crude pricing and for promoting the yuan as a truly global currency.